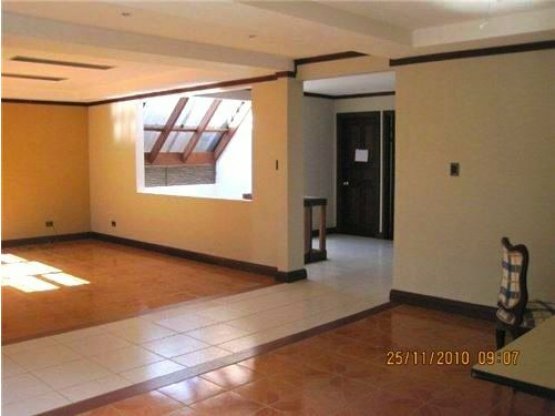 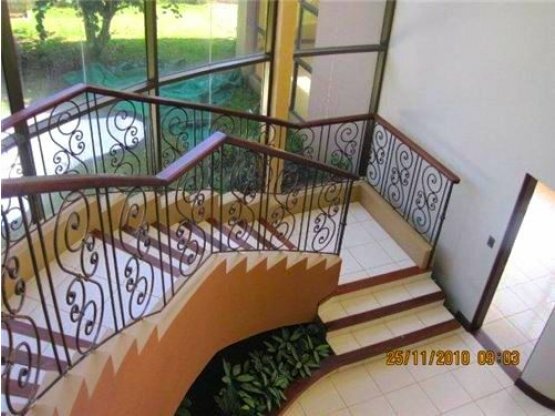 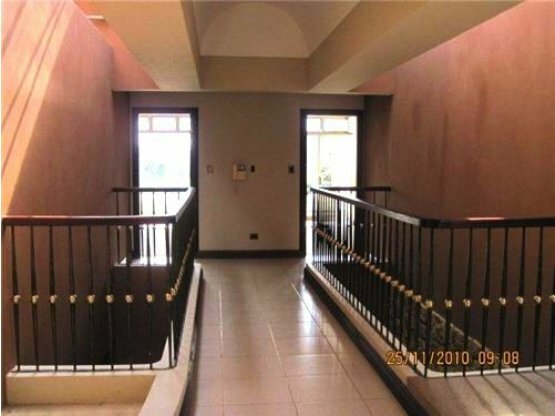 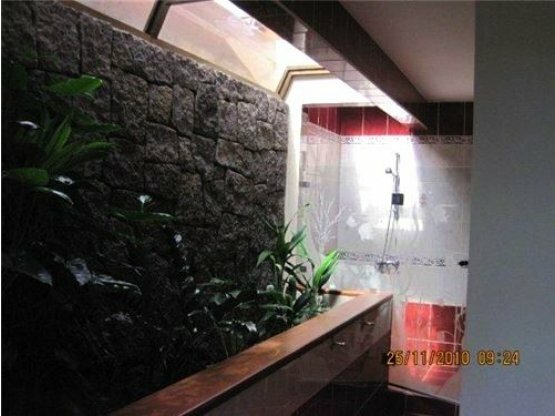 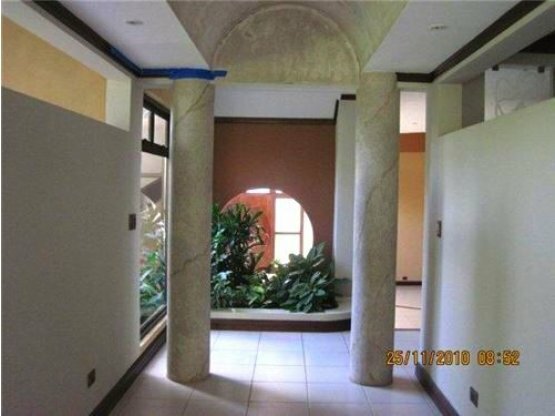 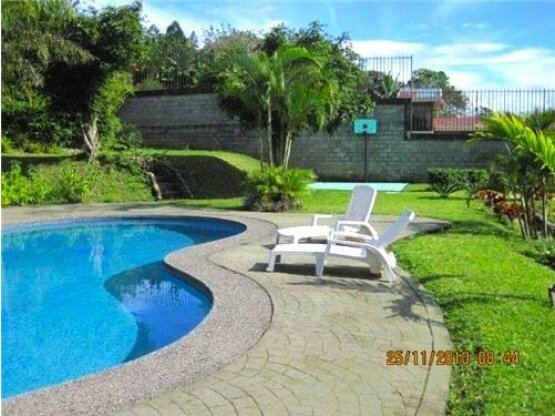 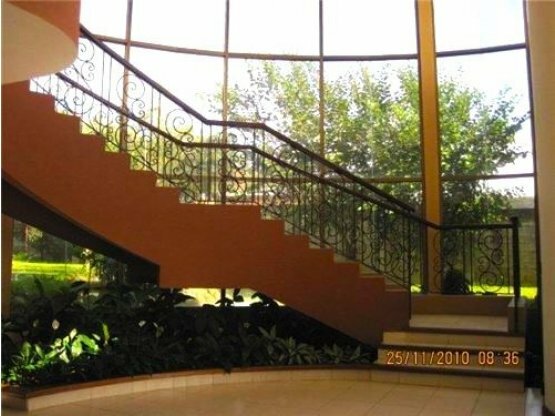 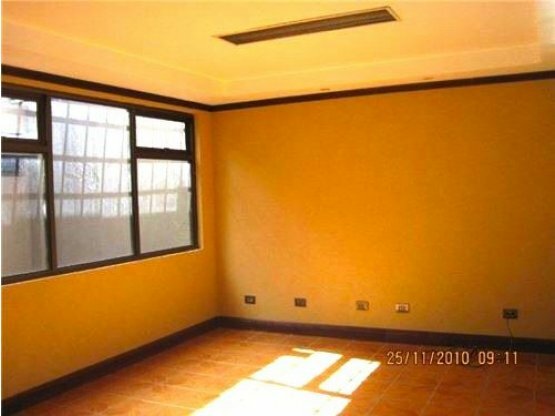 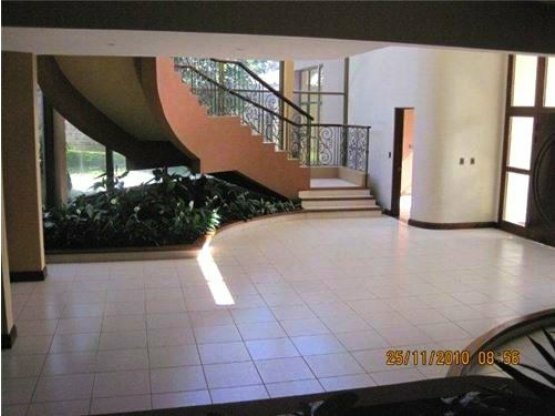 Location, Location, Location......Luxury home located in San Ramon de Alajuela, one of a kind home in this area. 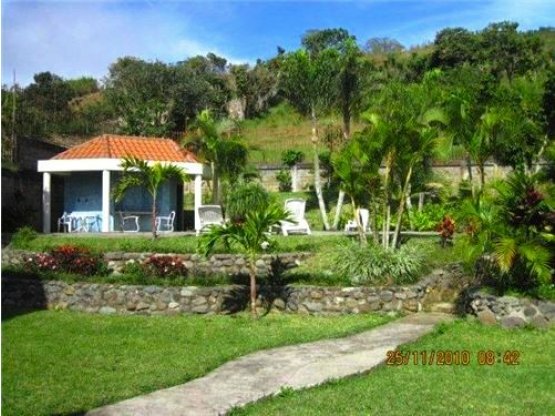 This property is perfect for a Boutique Hotel or a Bed and Breakfast. 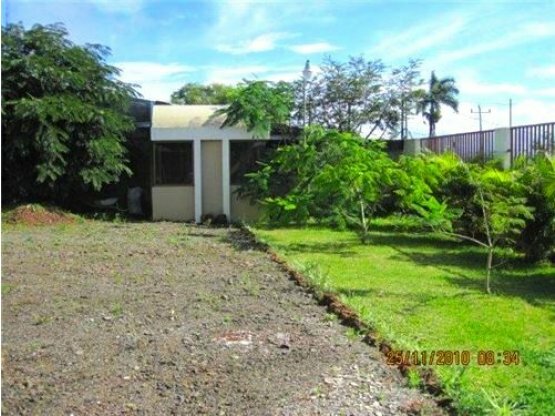 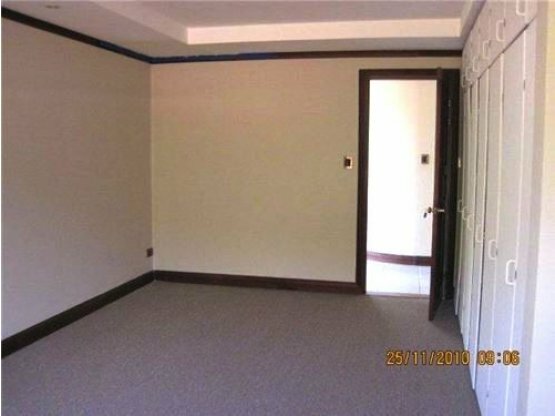 Property has great potential for a business and has additional land which can be developed. 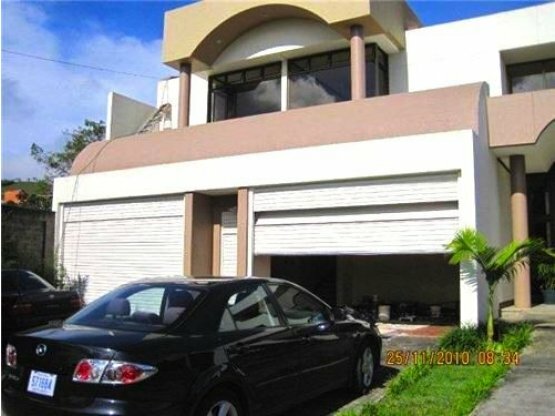 Property land use is mixed and can be used as residential or commercial. 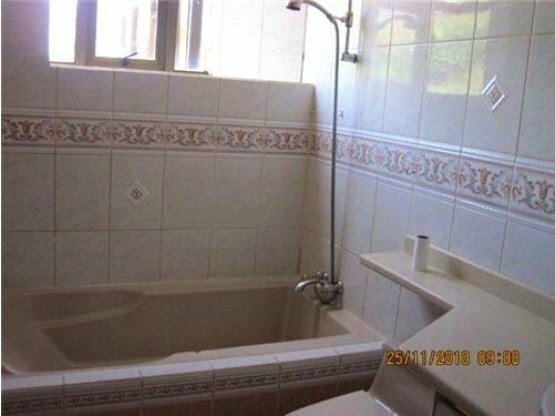 Hotel use is available. 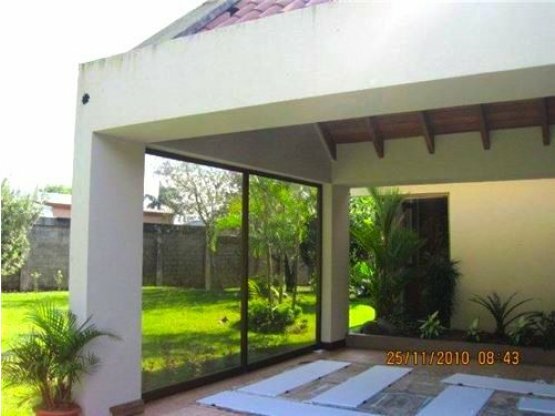 Property is located in a renown area because of its touristic advantages, easy access to neighboring communities as Palmares, Miramar, Monteverde, and the principal touristic destinations of Guanacaste and San Carlos.